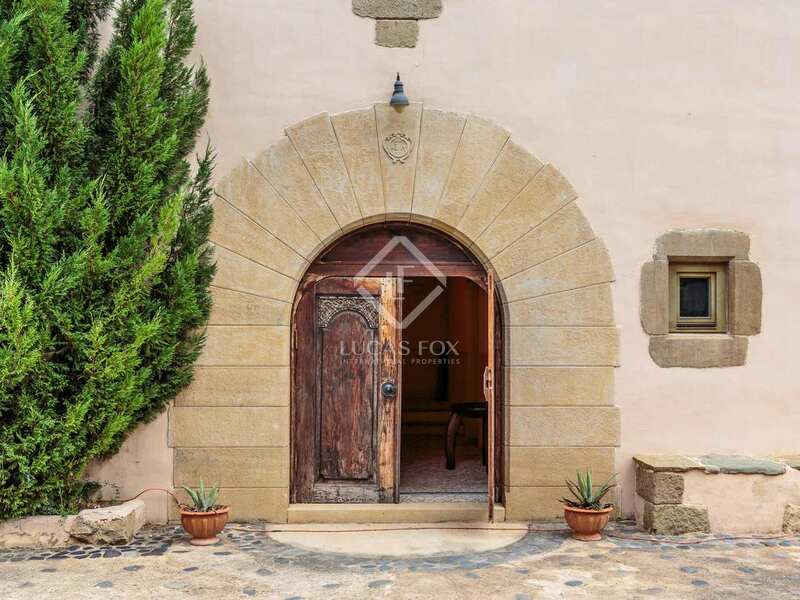 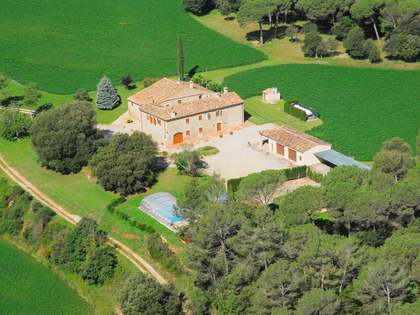 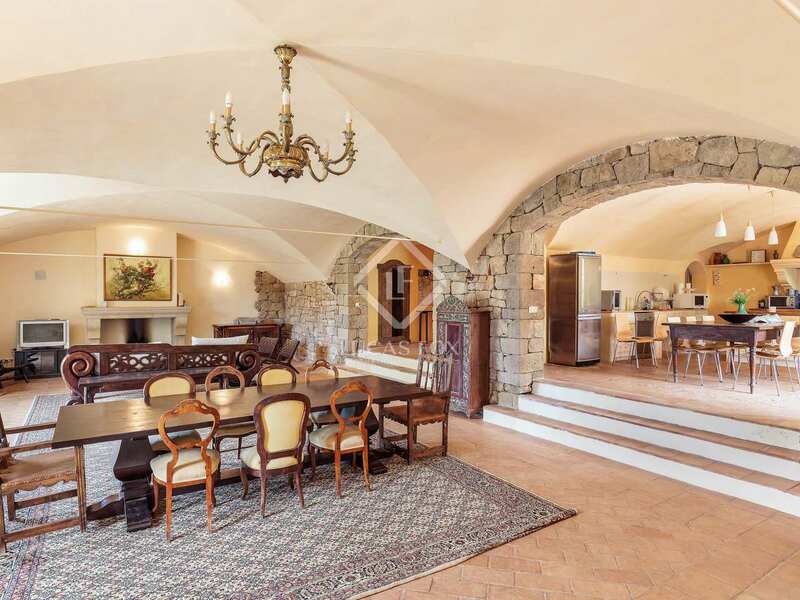 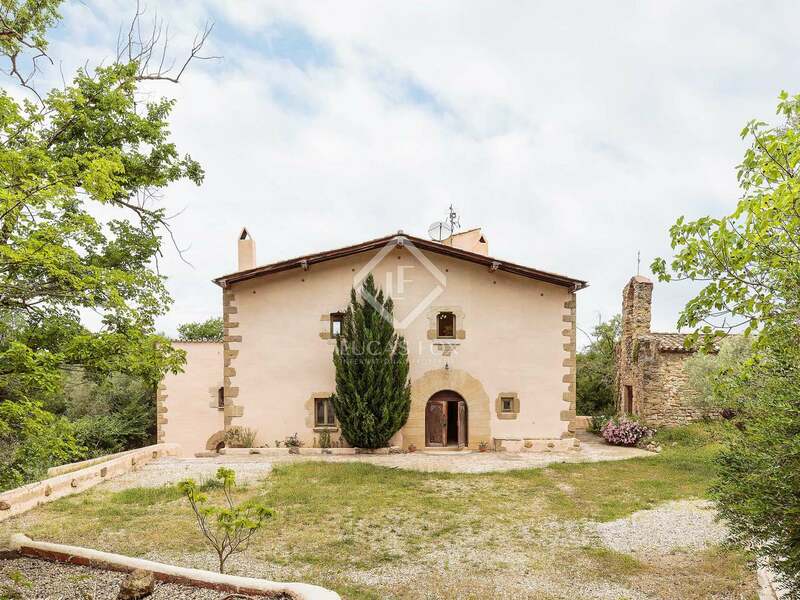 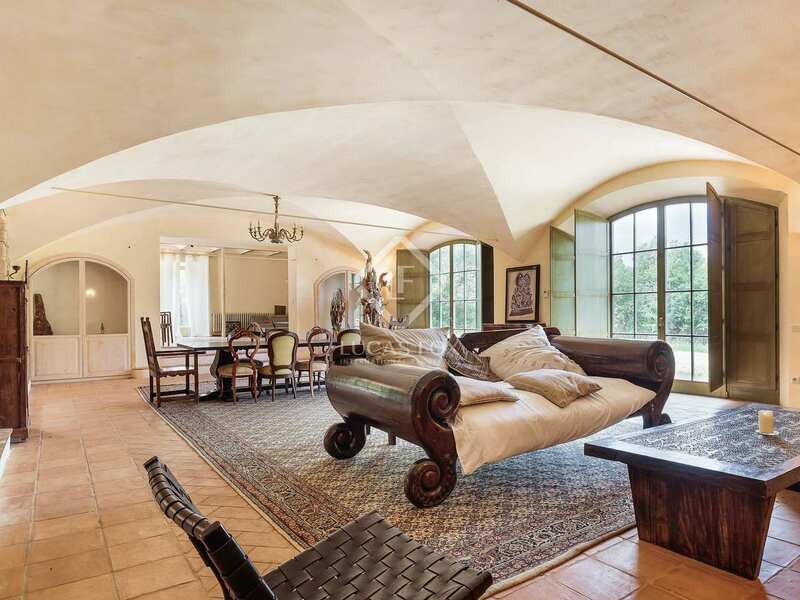 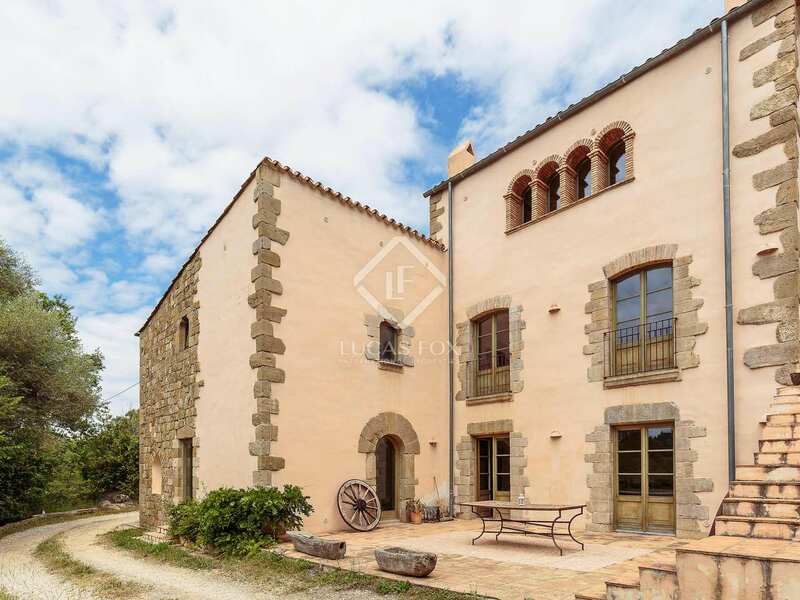 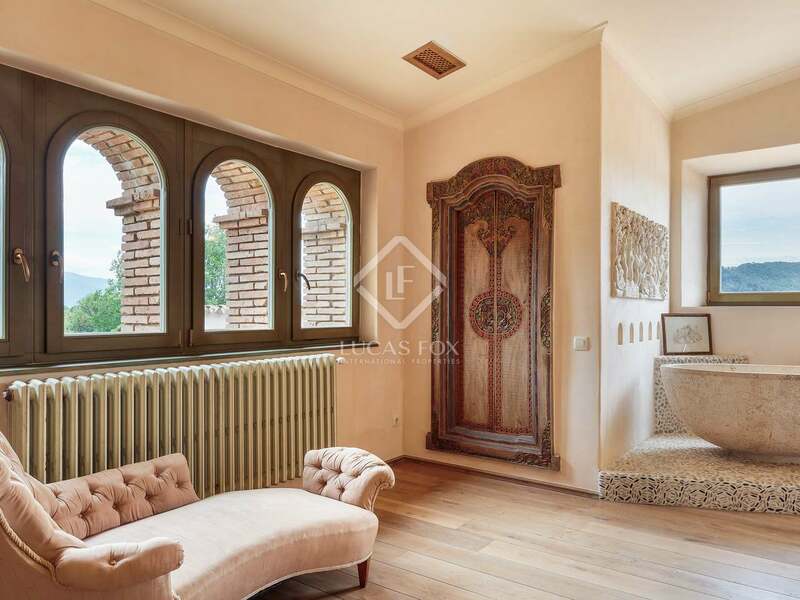 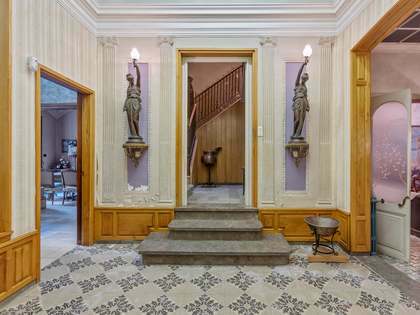 This exceptional country property, located just 8km from the beautiful Lake Banyoles in 16 hectares of private land, has been restored to the very highest standards and is one of the standout properties in the area. 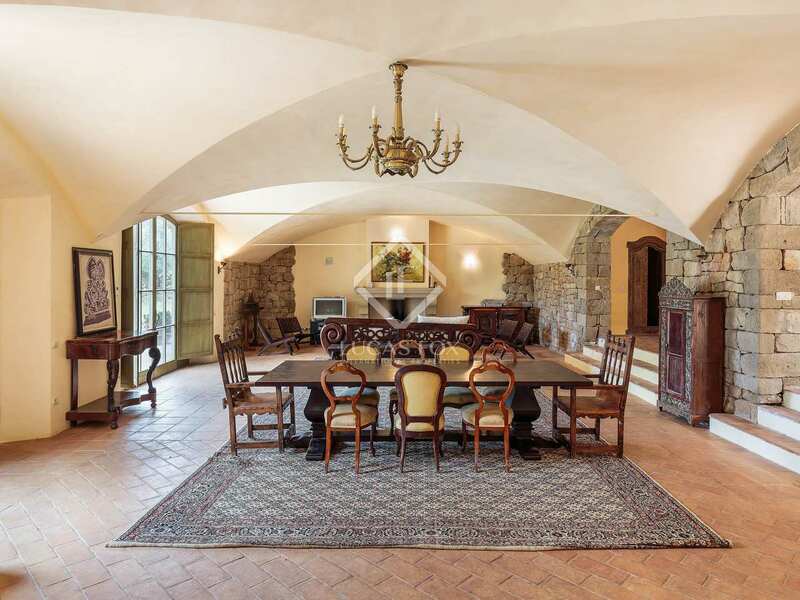 Originally dating from the 16th Century, the property has been superbly restored by its current owners over a period of the last four years. From the exterior the house still posseses all the features and characteristics of a typical Catalan stone masia, whilst the interior of the house offers something totally original - a wonderful blend of contemporary and traditional with a distinct oriental influence (much of the interior decoration was specially hand crafted for the property and imported from Bali and other Far Eastern countries). 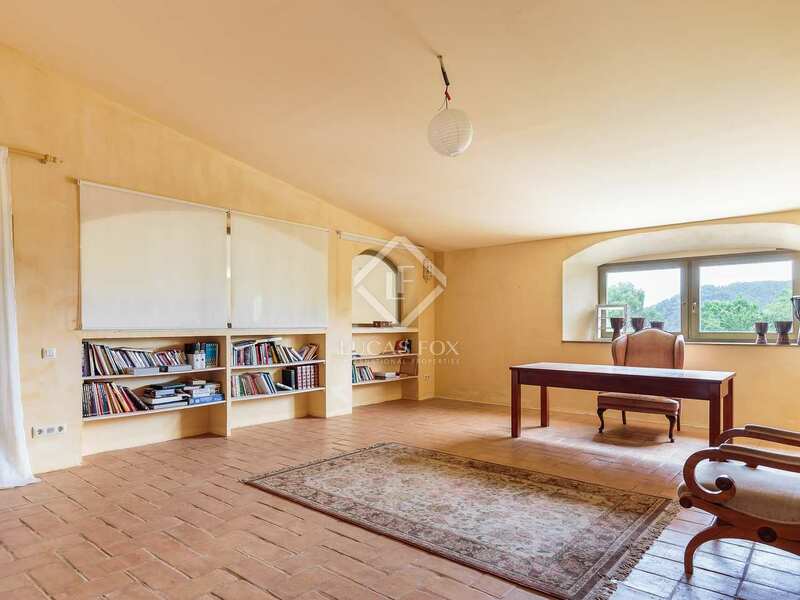 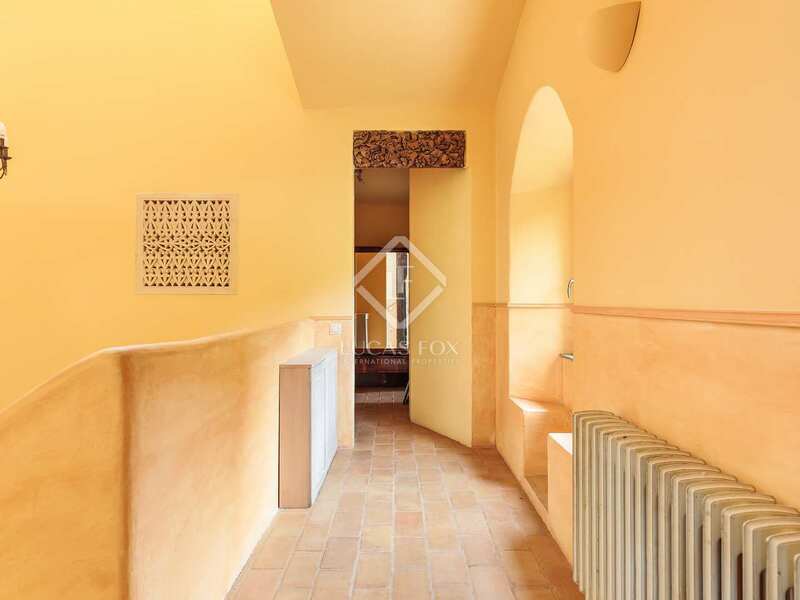 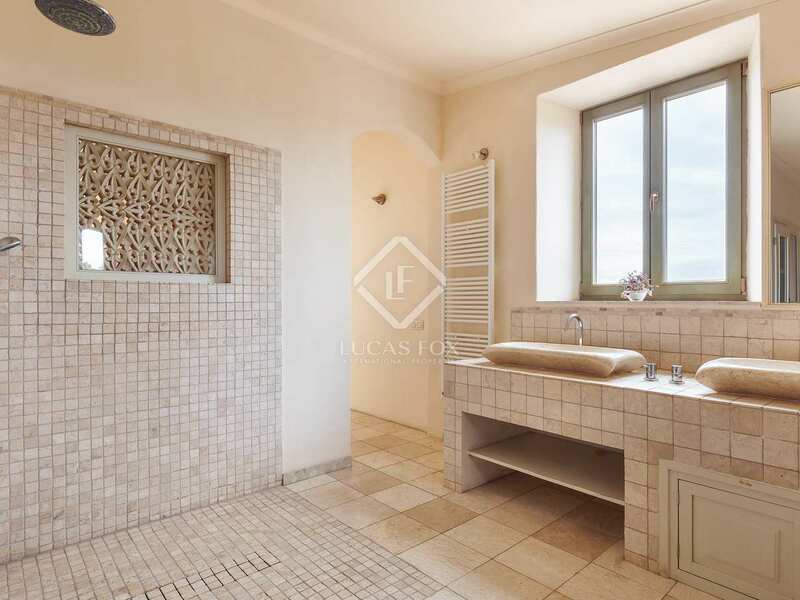 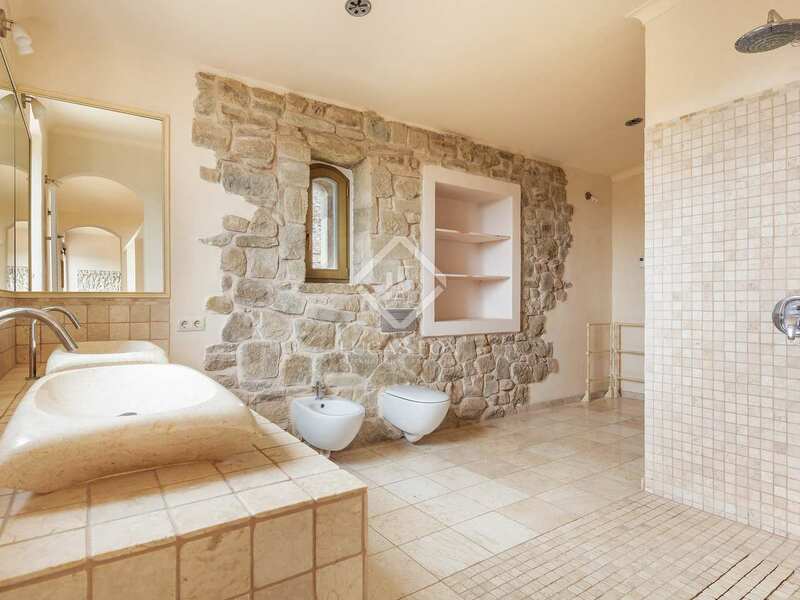 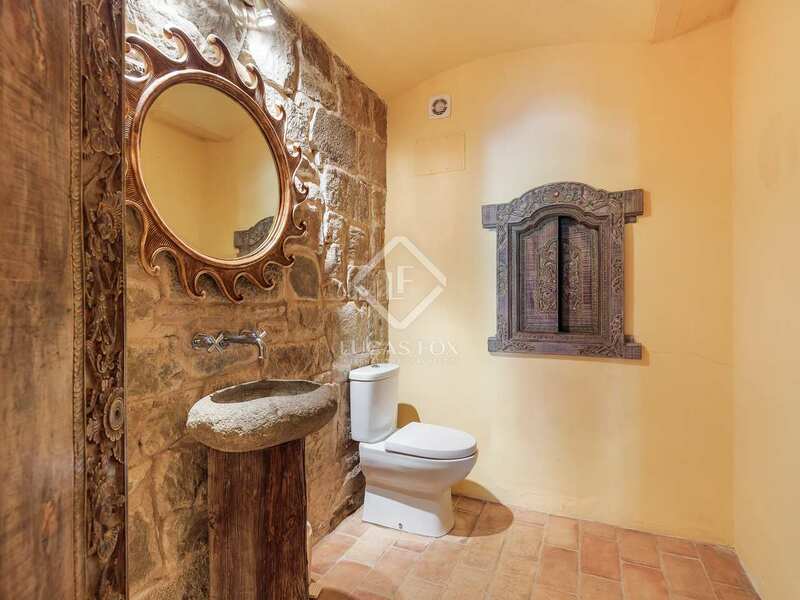 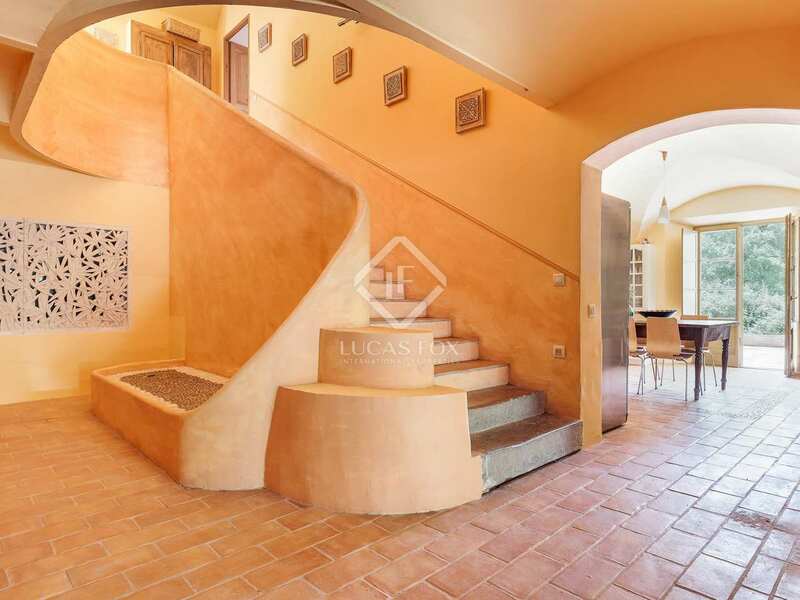 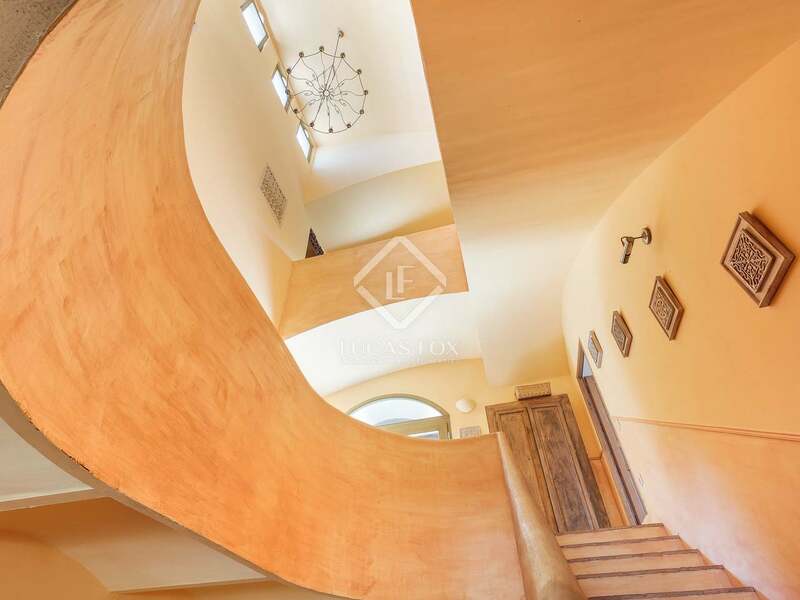 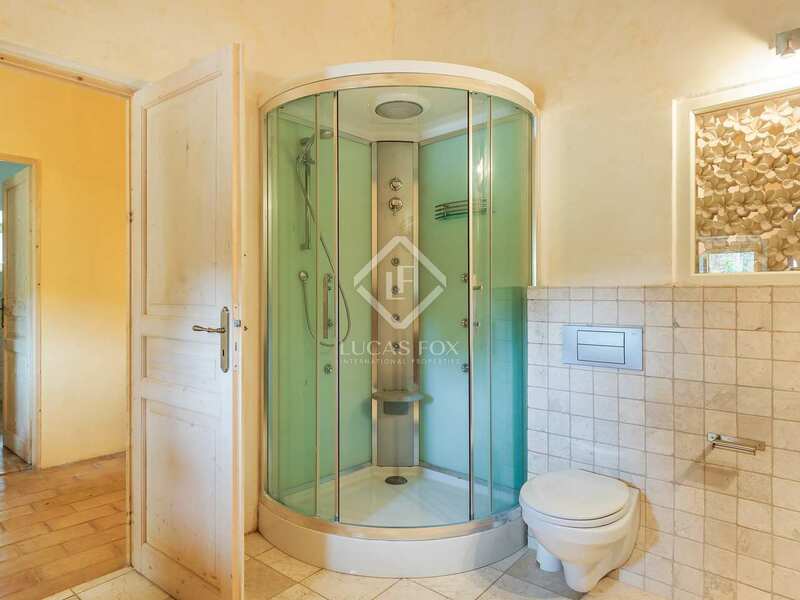 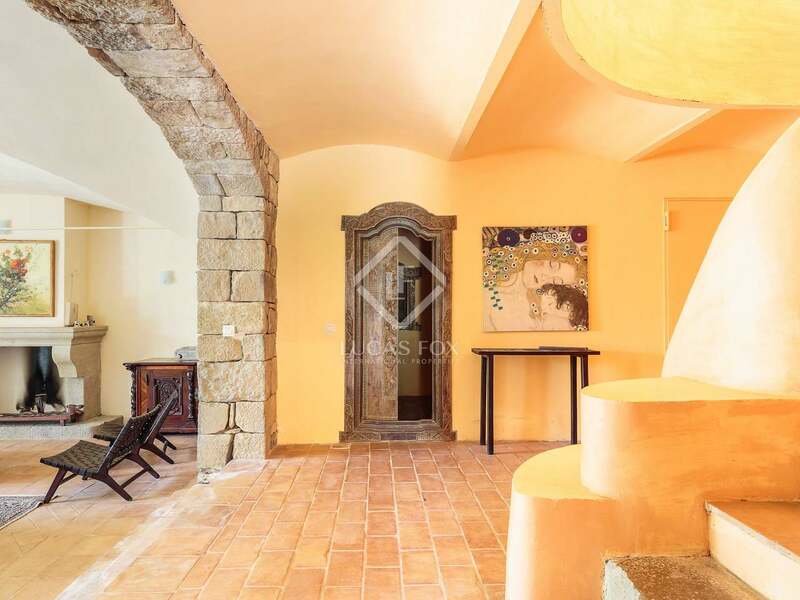 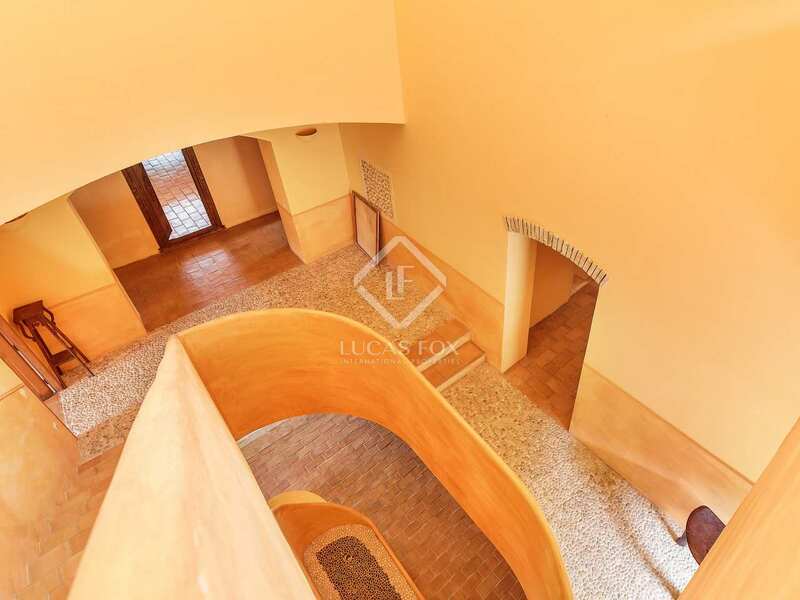 The achitect (Oriel Roselló) has also made clever use of space and light with a large open stairwell to all three levels of the property and generous sized living areas and bedrooms, all flooded with natural light. 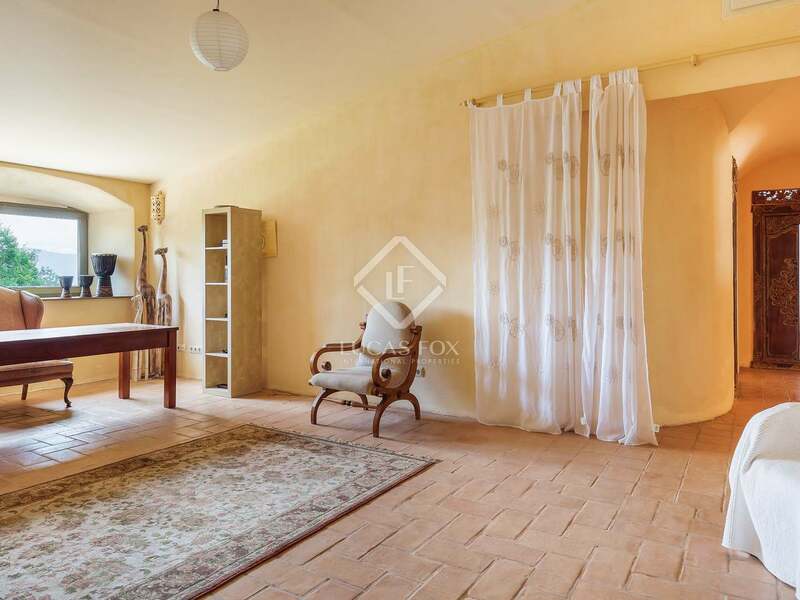 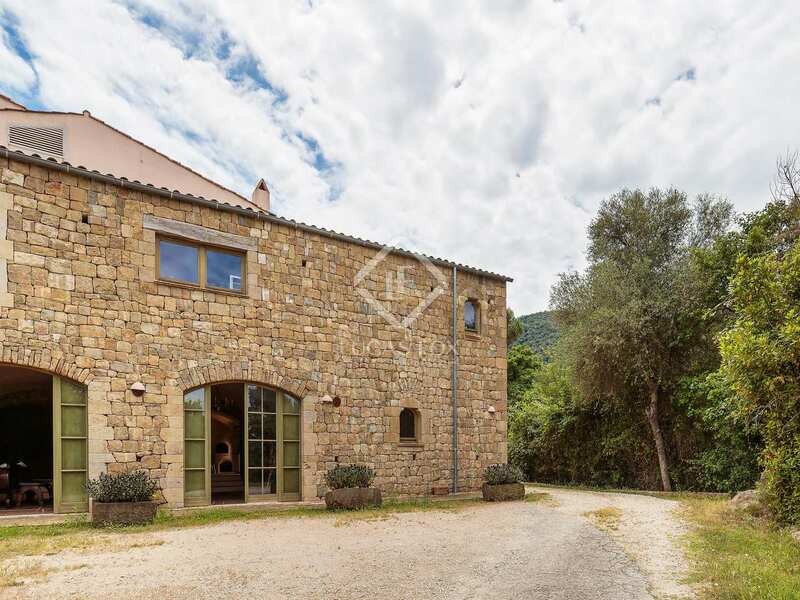 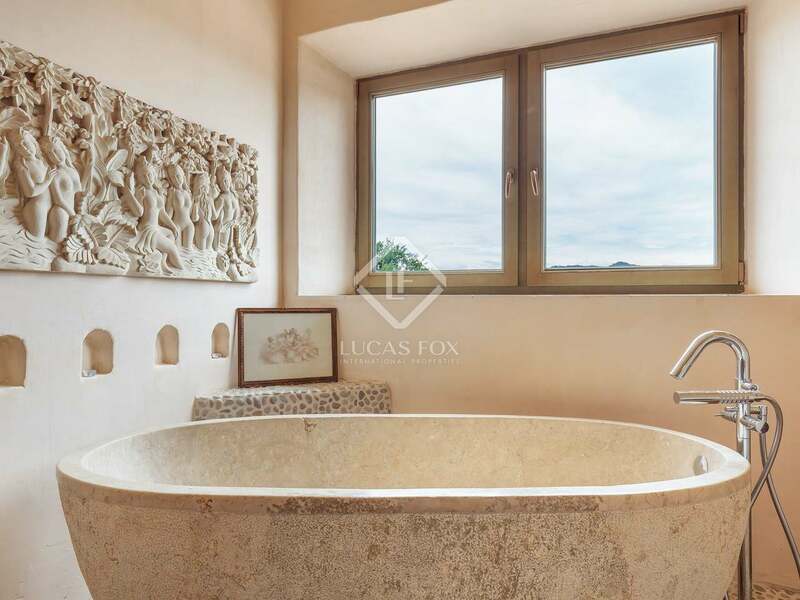 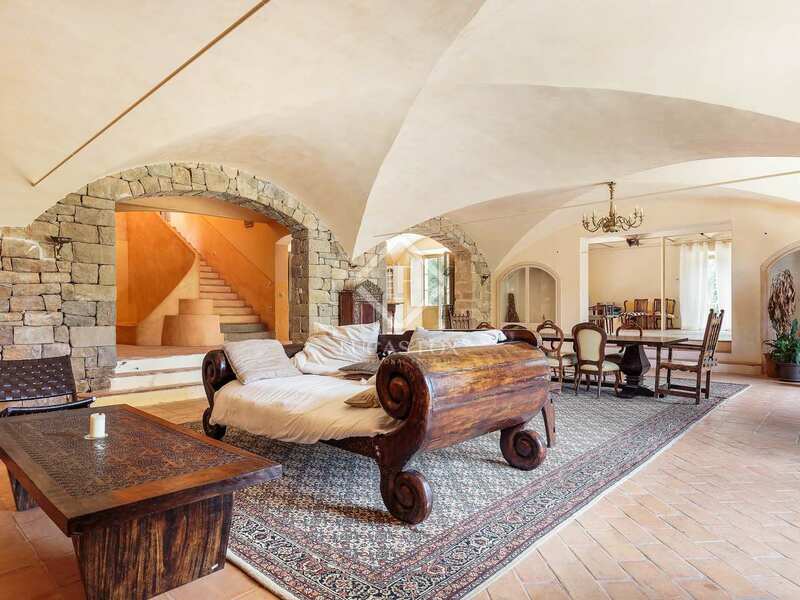 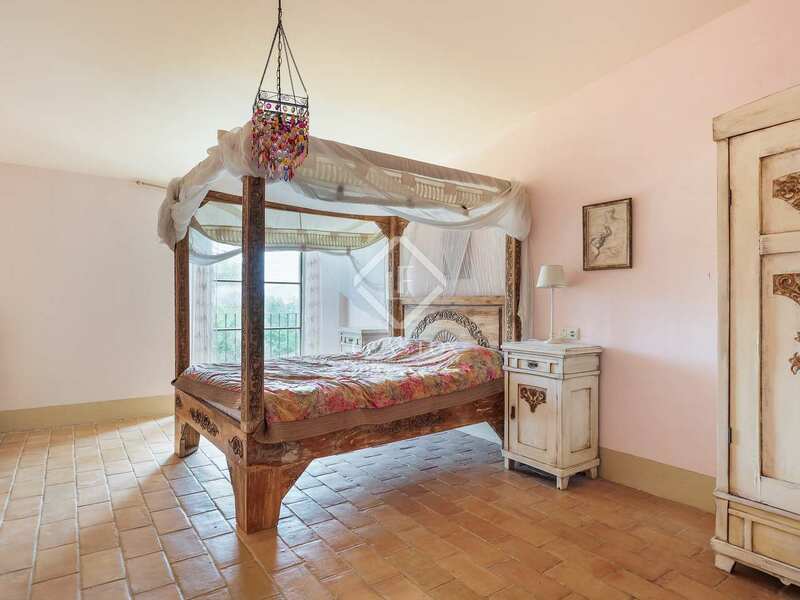 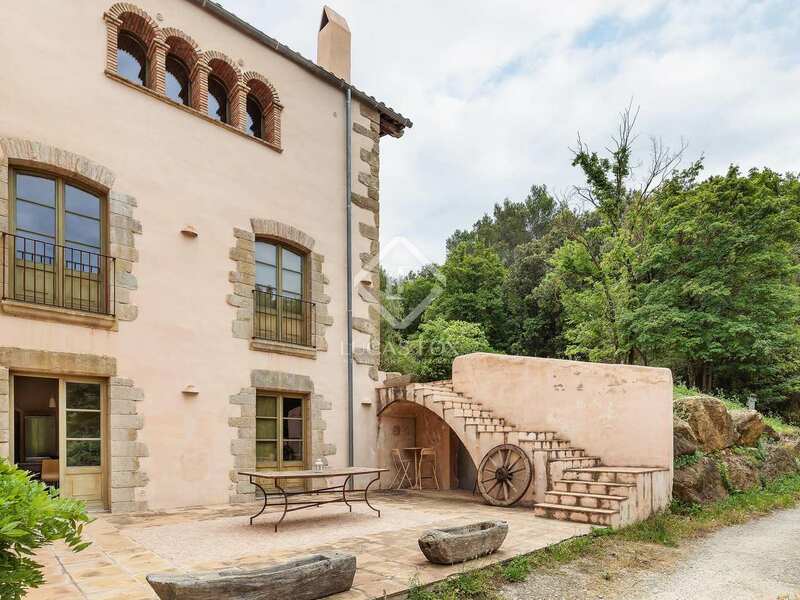 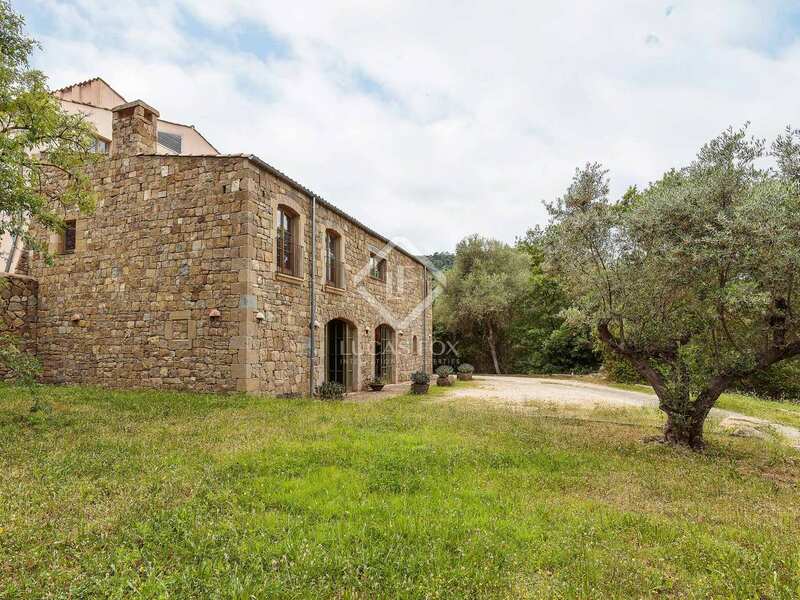 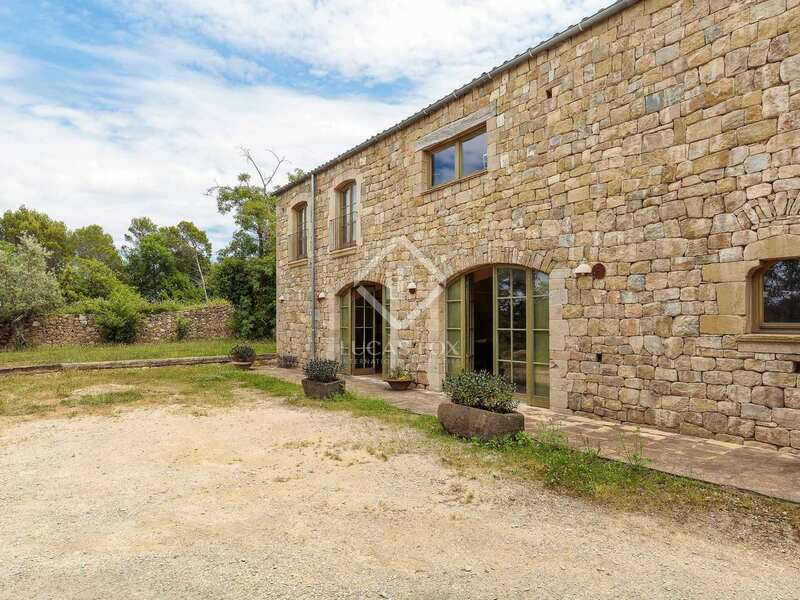 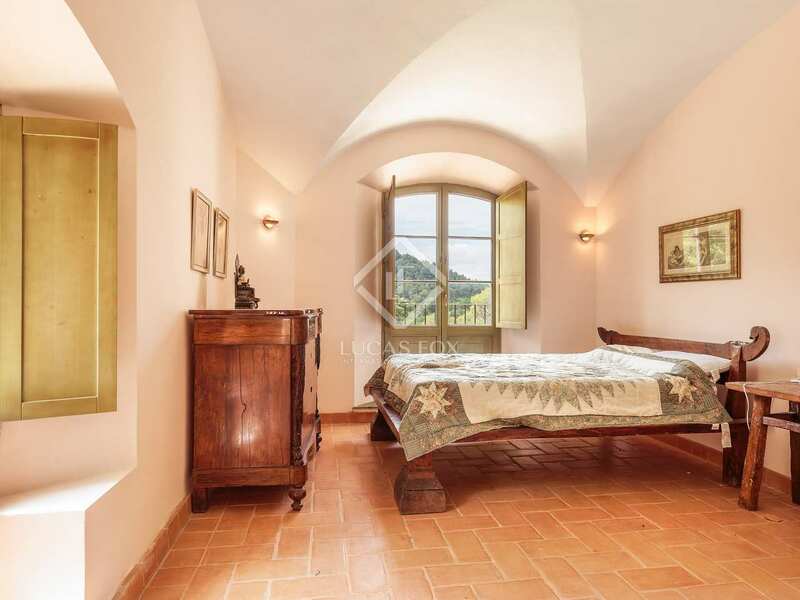 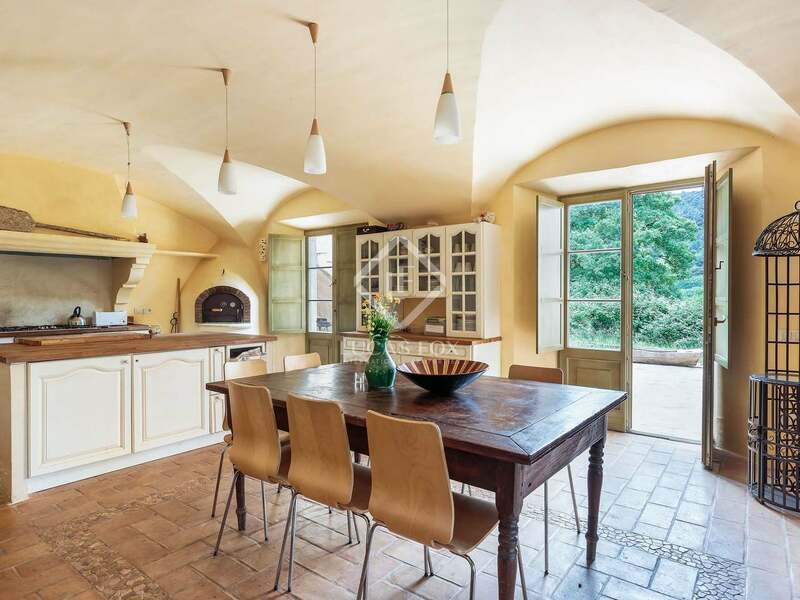 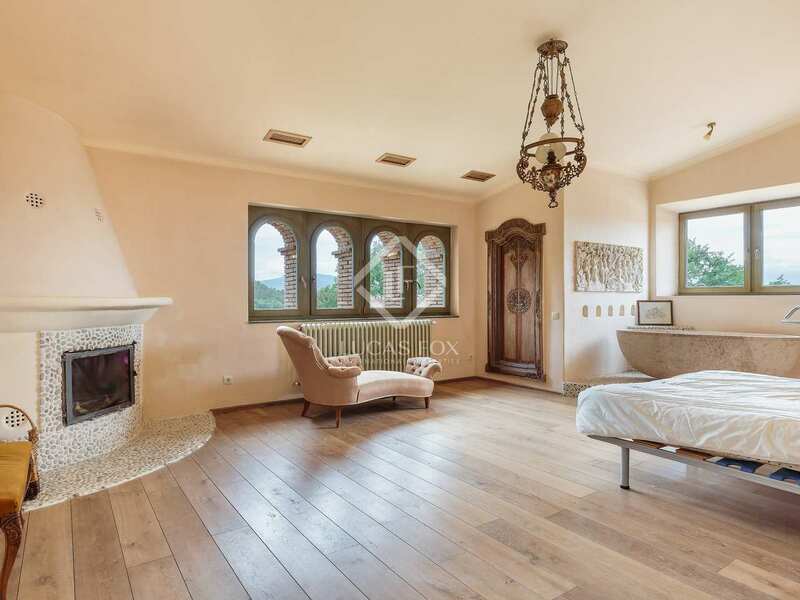 The property is located in a beautiful hillside countryside setting within 16 hectares of private land and boasts exceptional views across the volcanic hills of the Garrotxa to the snow capped Pyrenees. 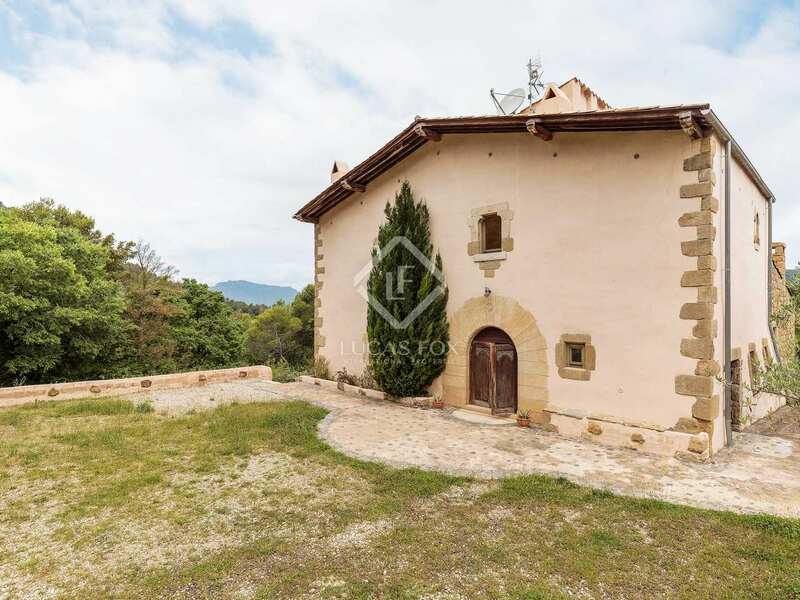 Directly adjacent to the property is a beautiful 12th Century Chapel for the exclusive use of the owner 364 days per year (except August 26th when a lovely public Mass is held and attended by the families whose ancestors occupied the area for many generations). 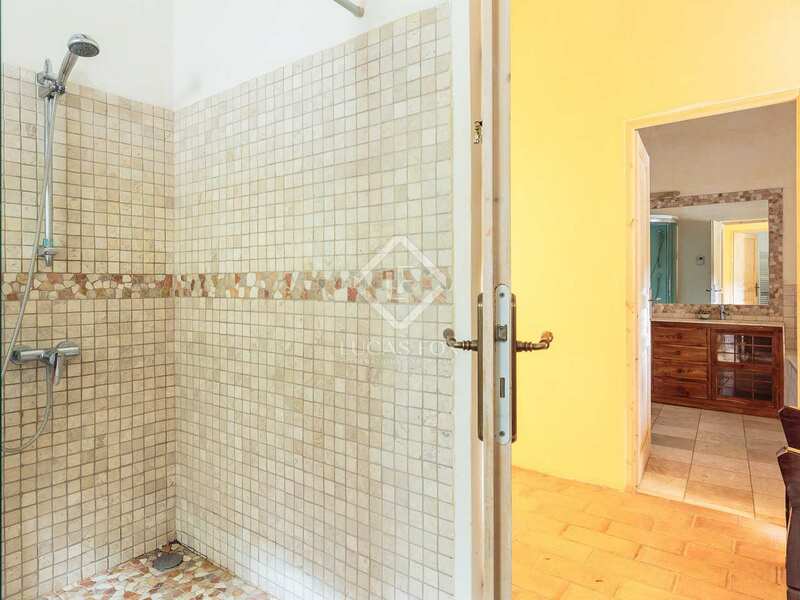 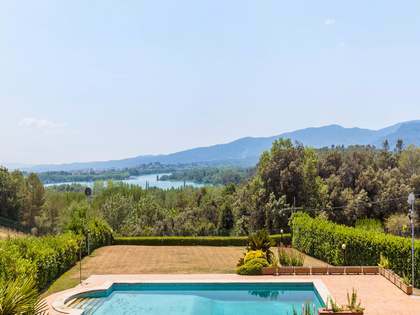 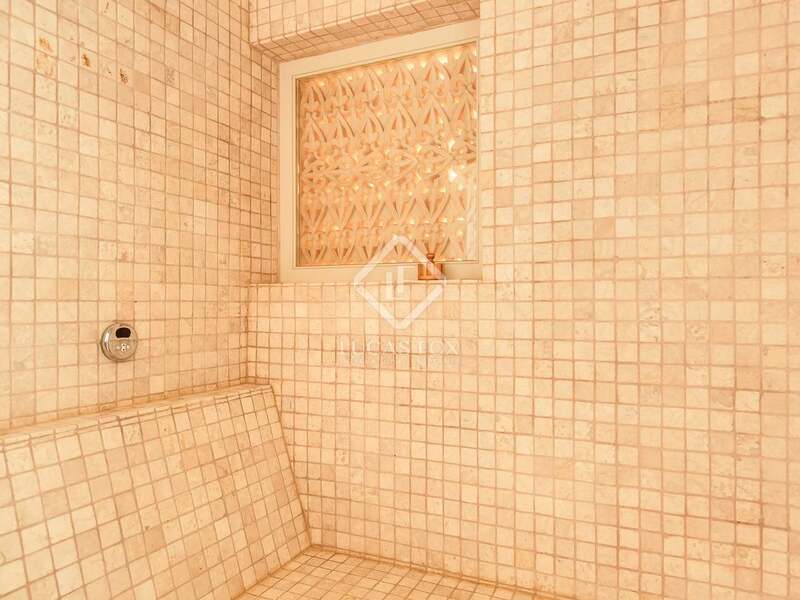 Whilst offering total privacy, the property is by no means isolated being just 8km (7-minutes) from the town of Banyoles with its shops, cafés and restaurants and spectacular lake (host to the rowing events at the 1992 Barcelona Olympic Games). 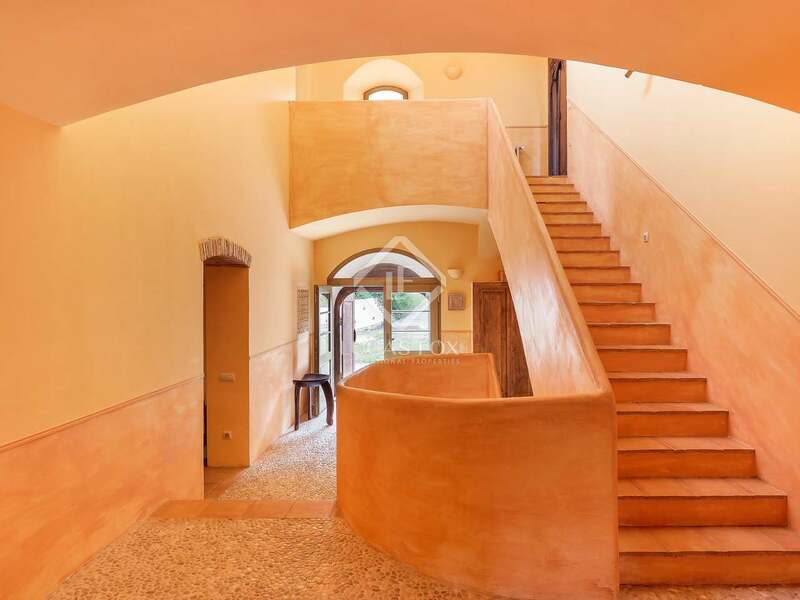 The restoration was completed in June 2010. 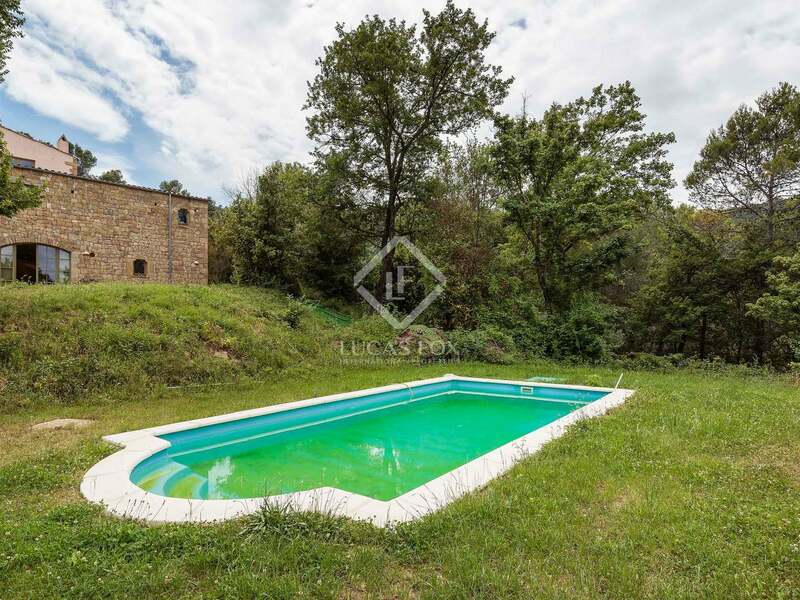 Outline costs to construct the swimming pool and finish the exterior landscaping is estimated at around 50.000 euros. 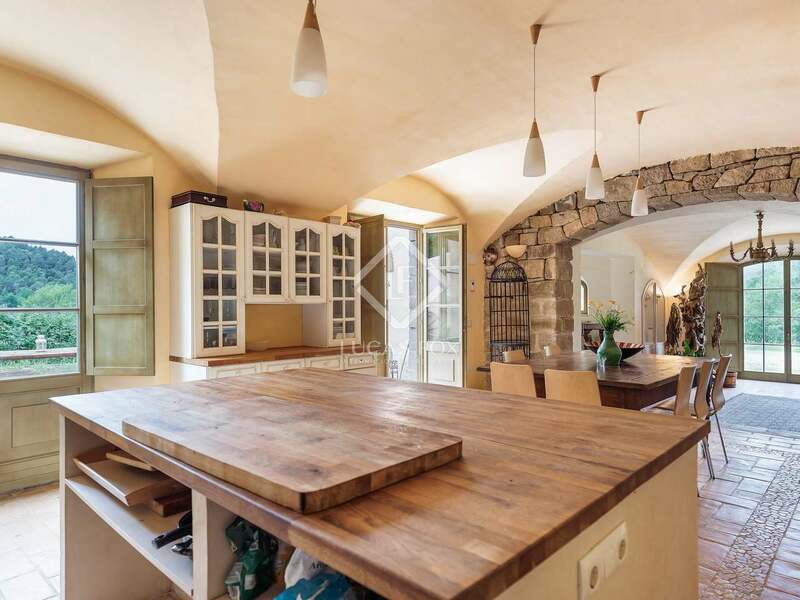 This is a one-off property in a superb location and is one of the best that we have seen. 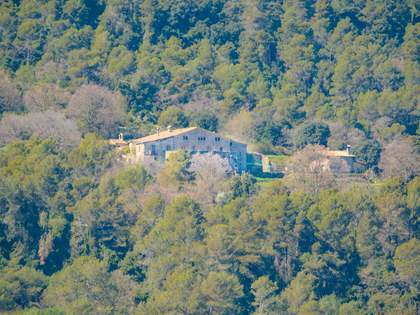 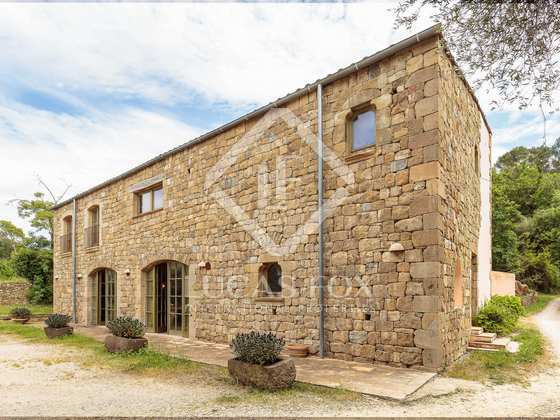 It would make a wonderful primary residence or holiday home in one of the most beautiful areas of Girona province. 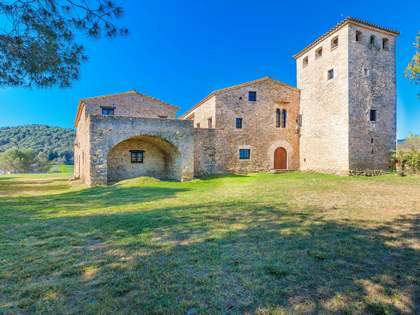 The estate offers exceptional access to Girona airport (35km), Barcelona (125km), the beaches of the Costa Brava (45km) and the nearest ski resort of the Spanish Pyrenees (70km).